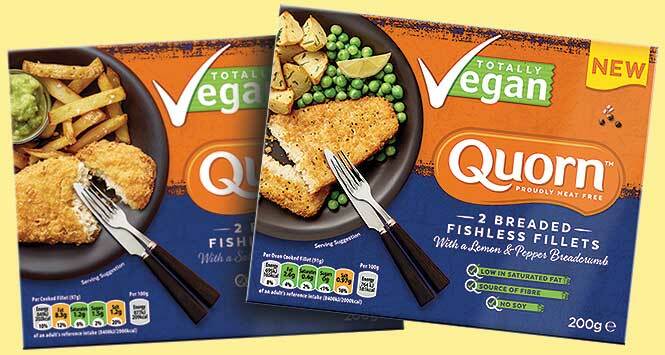 Quorn has announced the launch of two new vegan frozen fishless products – Battered Fishless Fillets with a Salt and Vinegar Batter and Breaded Fishless Fillets with a Lemon Pepper Breadcrumb. Both will be available from March in 200g packs with an RSP of £2.99. 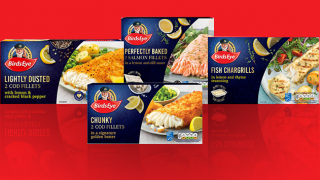 Quorn says the new products provide a clear point of difference to competitive SKUs as “they are the UK’s only battered/breaded fishless vegan products that replicate the texture and flakiness of fish”. The launch marks the start of a major NPD programme from Quorn that will run throughout the year. 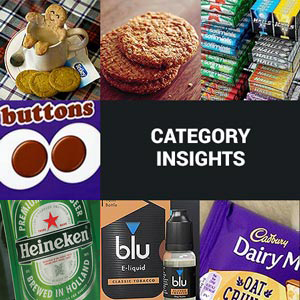 Quorn’s fishless range will benefit from specific TV ads as part of a £12m brand investment in in 2019, which includes advertising for 50 weeks of the year complemented by an ongoing digital presence targeting younger consumers and a sponsorship deal with the Lawn Tennis Association. The launch came just as over 30 leading scientists published a report concluding that we will have to eat a lot less red meat, in a bid to save the planet from greenhouse gas emissions. The boffins suggested a maximum of 14g per day. That’s the equivalent of one solitary hamburger a week. 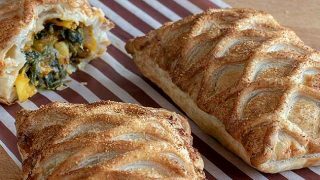 “Now that sustainability is influencing consumer choice more than ever, we’ll continue to make it as easy as possible for consumers to reduce their meat consumption with Quorn,” said Alex Glen, Marketing Director at Quorn Foods UK. For more information on stocking Quorn products, please contact customer.services@quornfoods.com.